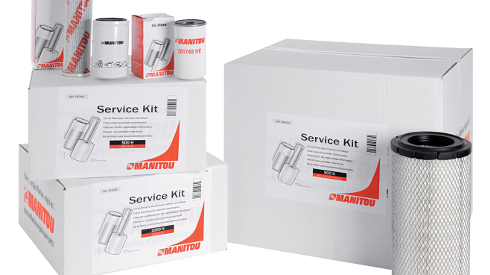 Distributor of trusted brands like Manitou and Gehl, Girouard Equipment stands out in the market of telescopic forklift trucks across the province of Quebec by offering unsurpassed quality and service. Our representatives travel throughout Quebec to assess your needs on the ground. Whatever your industry, you can be certain you will discover a high-performance, durable telescopic forklift that meets the demands of your business. 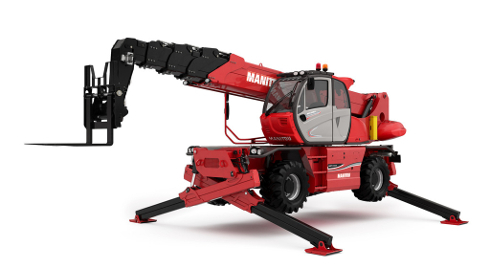 Discover our Manitou and Gehl models. Order the parts you are looking for. 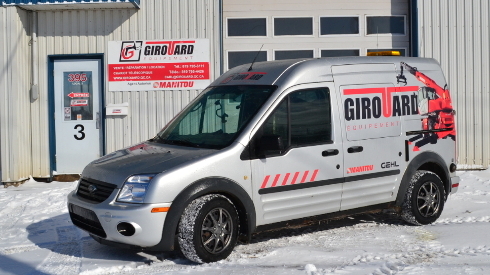 Girouard Equipment is a Quebec leader in the distribution of new and used telescopic forklift trucks. 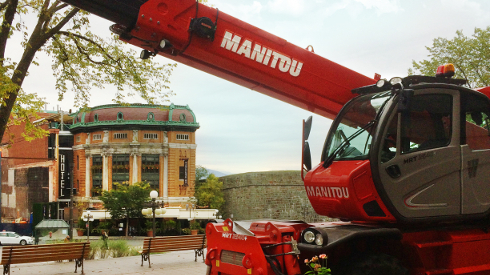 The Victoriaville-based family business, dealer of the Manitou and Gehl brands, offers companies from all over Quebec quality products and unparalleled service in the heavy machinery industry.